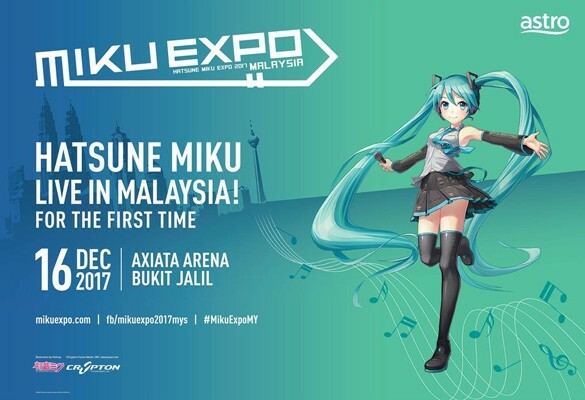 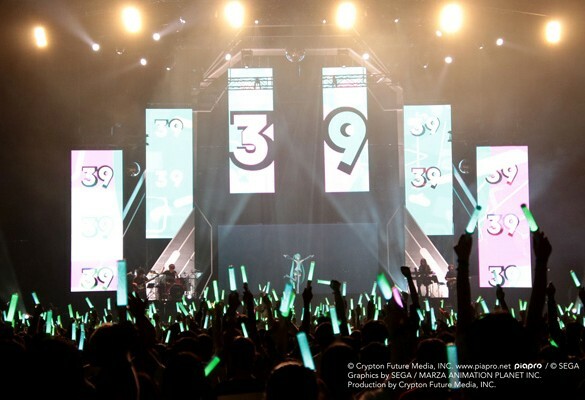 Hatsune Miku Live in Malaysia! 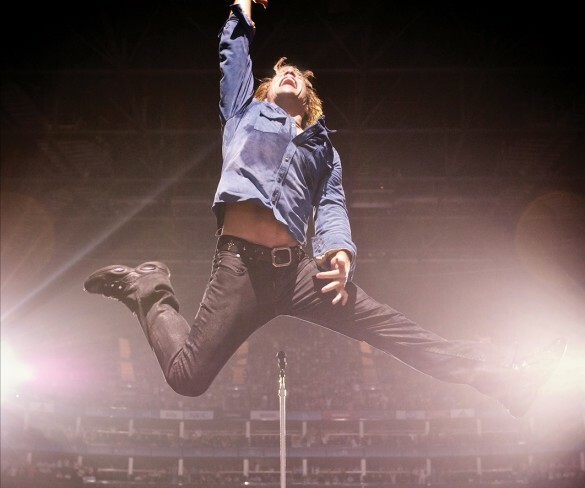 Bon Jovi is Coming! 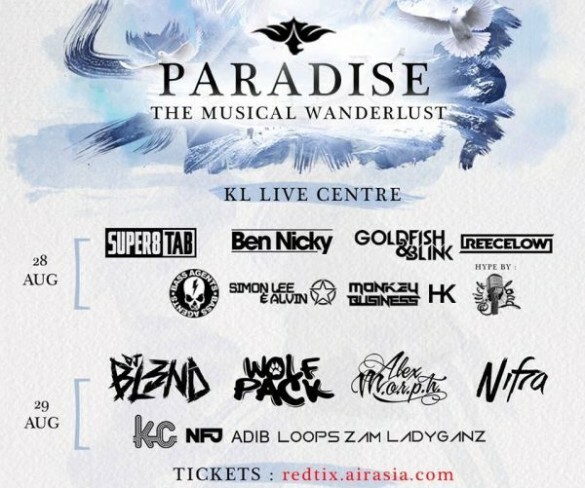 19th September @ Stadium Merdeka for One Night only!